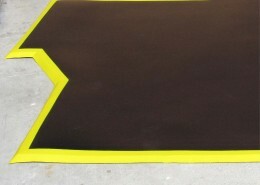 The Best Mat on the Planet - Because It Feels So Good! 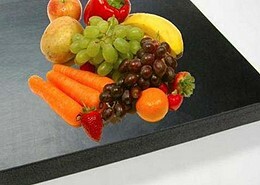 PTMI is the Only Manufacturer of the ORTHO MAT! 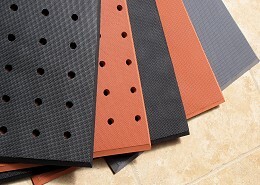 PTMI is the only manufacturer of the Ortho Mat®. 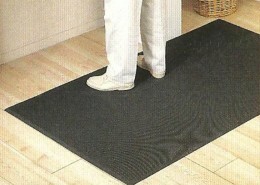 Our Ortho Mat® products are the softest, most comfortable Anti-Fatigue floor mats on the planet. 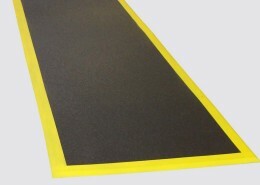 The mats were created to provide maximum relief to anyone performing a stand-up job task. We welcome the opportunity to be compared! 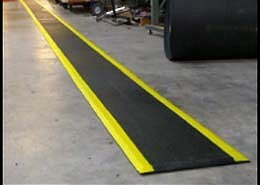 We believe that purchasing an anti-fatigue mat should be a life-changing experience. 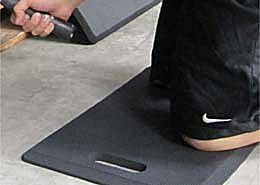 We have been offering the finest orthopedic & anti-fatigue mat on the planet for over 23 years. Thank you for bringing in the sample Nitrile Ortho Mat. 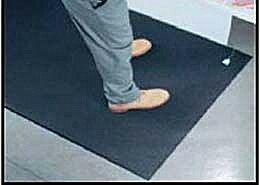 All of my employees and me love the comfort and grip that the mat has. The mat has held up perfectly to all the abuse here at The Varsity and that is really saying something considering we are the busiest drive restaurant in America. 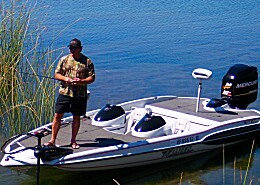 Over the last 6 months I have not noticed any tears or compression and the mat feels like it is brand new. 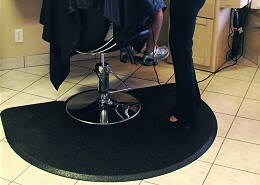 You know you have a good product when the employees are arguing over who gets to work where the mat is placed. When we purchased your ORTHO MATS a couple of years ago to use in our machine operations I was a bit skeptical about how they would hold up under our operations conditions. With metal chips, oil, and coolants present most of the day I thought the mats would get torn-up quickly, but that hasn’t been the case. 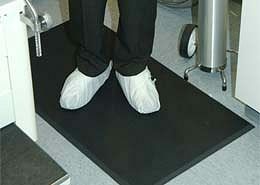 The ORTHO MATS wear superbly,even under our harsh conditions. 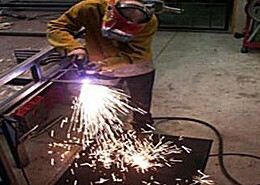 I am the owner of a very busy, highly productive printing company. 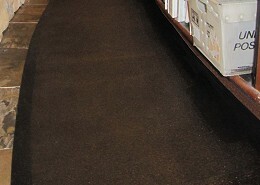 All my employees are at standing work stations and I have used the Ortho Mats in my production areas as well as at our customer service counter for the past eight (8) years. 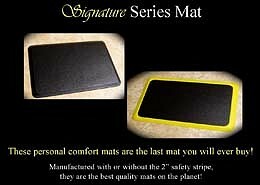 I am still in total disbelief that a soft, comfortable mat would last as long as they have. The Ortho Mats have raised work performance and they keep my employees from straying off to non-productive areas to rest. I am sure these mats will last another three (3) or more years. Ortho Mats are truly unbelievable.